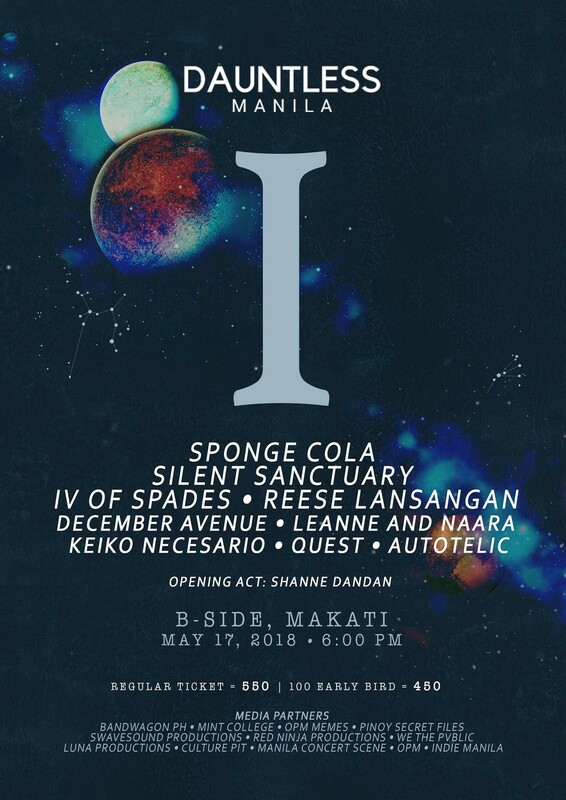 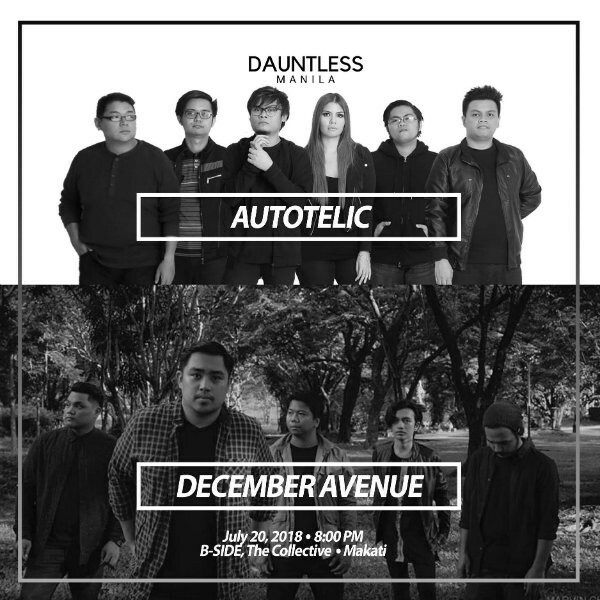 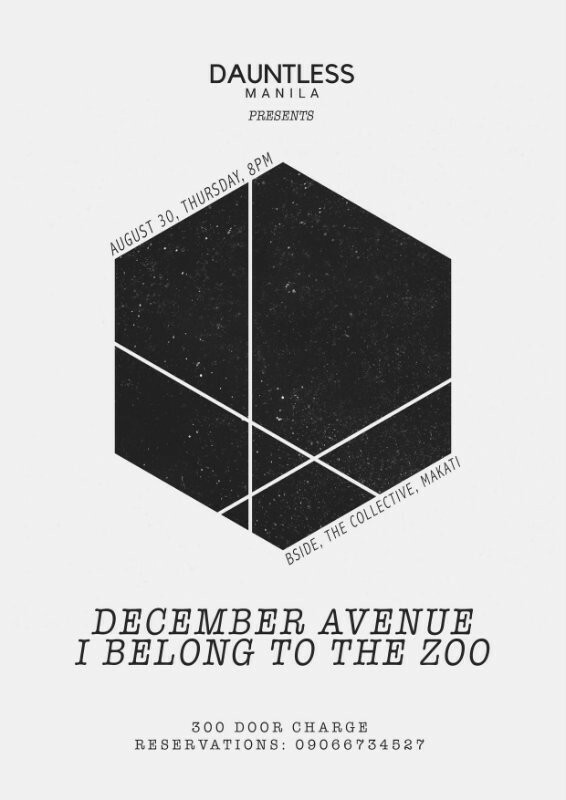 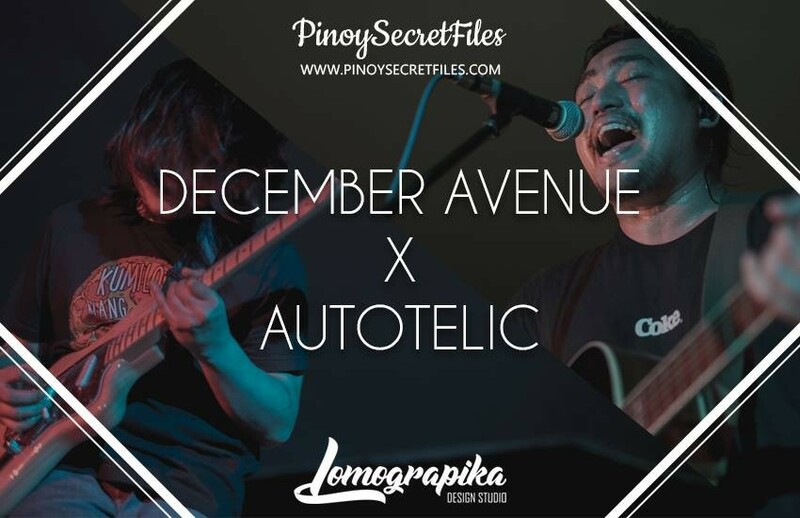 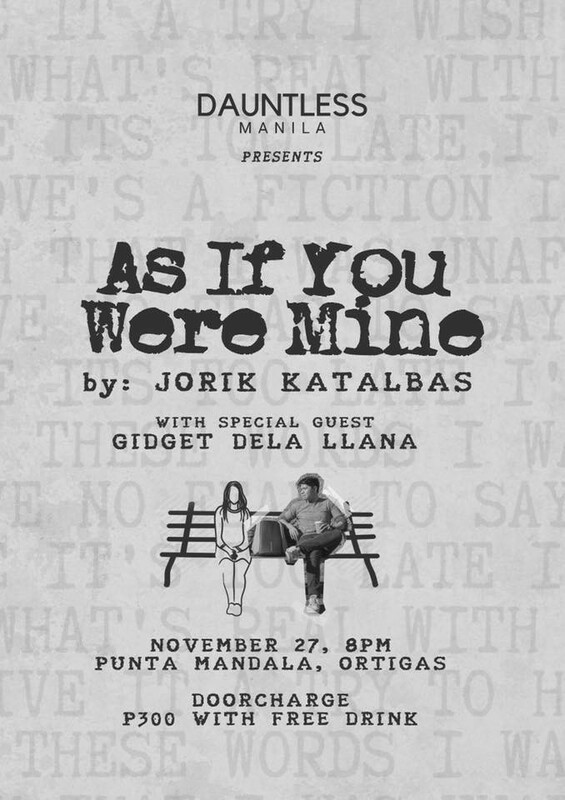 Dauntless Manila Presents: December Avenue X I Belong to the Zoo. 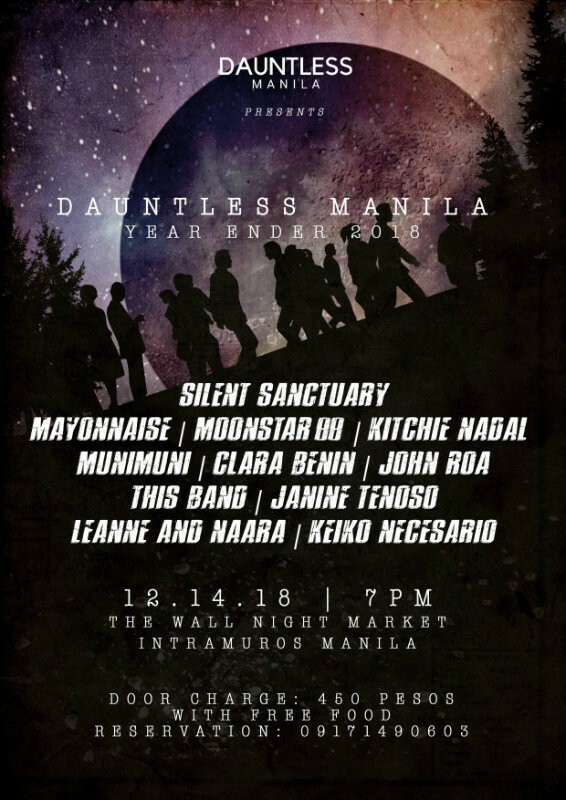 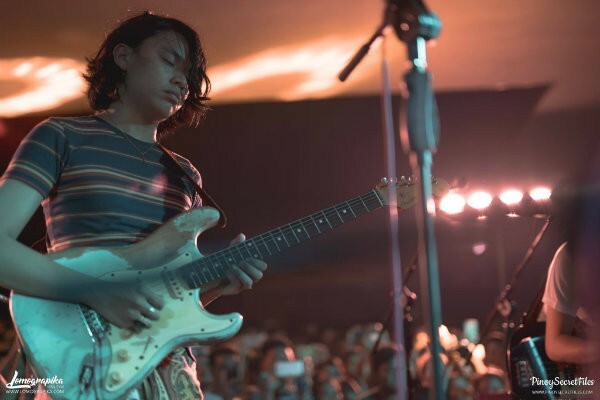 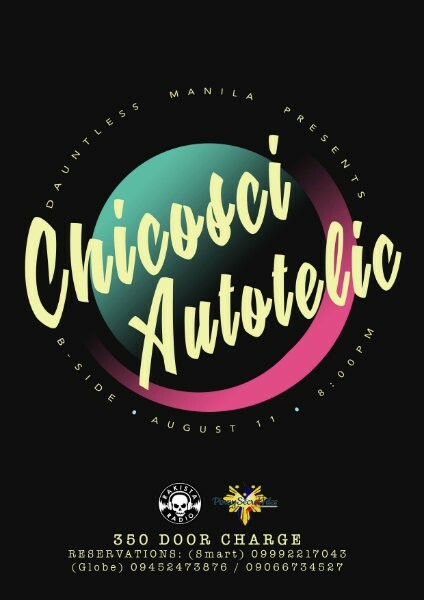 ICYMI, here's a sneak peak of what happened last Thursday during Dauntless Manila : I at B-Side, The Collective,Makati. 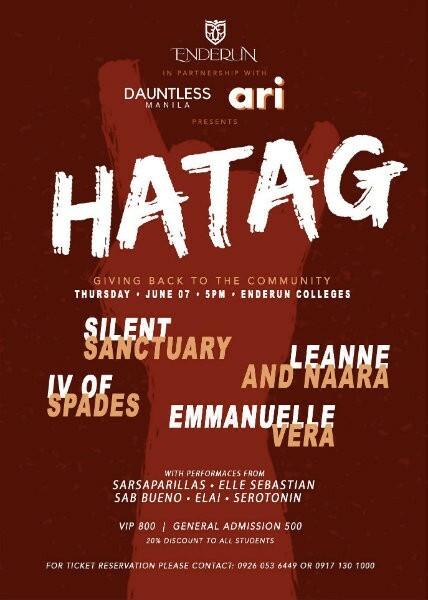 Watch your favorite local indie artists/bands as Enderun Colleges in partnership with Dauntless Manila and Adparo, Rego & Iuvo presents Hatag: Giving Back To The Community.